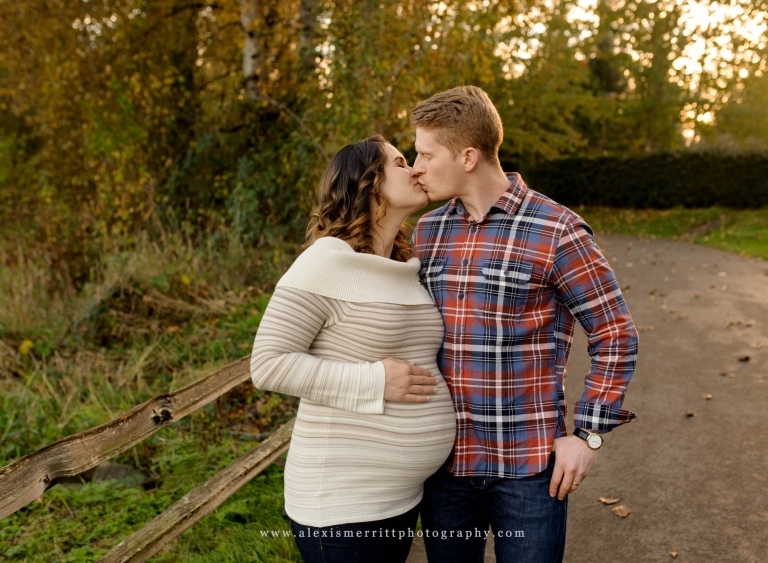 I met Kristen and Burt a few weeks before their son was born for a maternity mini session. We headed over to my favorite section of the North Creek Trail, since it’s such a versatile location! Fall was in full swing, and we lucked out with gorgeous, colorful leaves everywhere! Kristen and Burt brought their adorable labrador puppy, Bella. 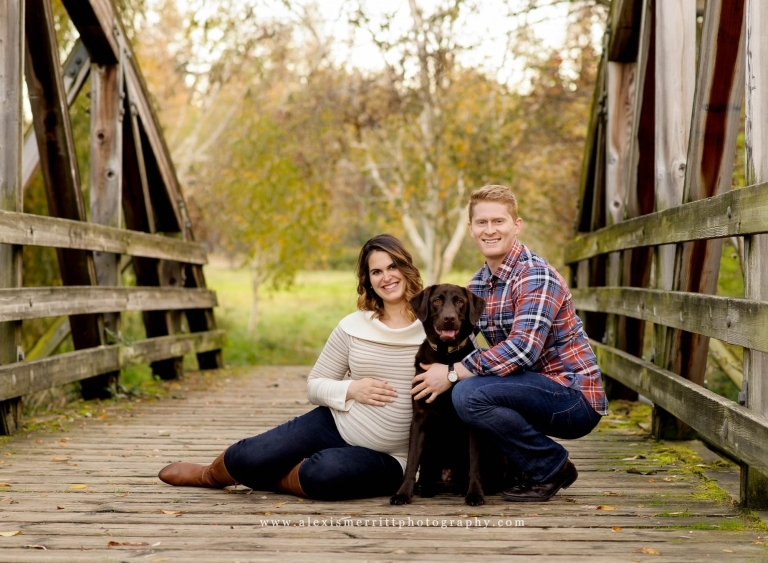 I absolutely love getting to include furry babies in maternity sessions! 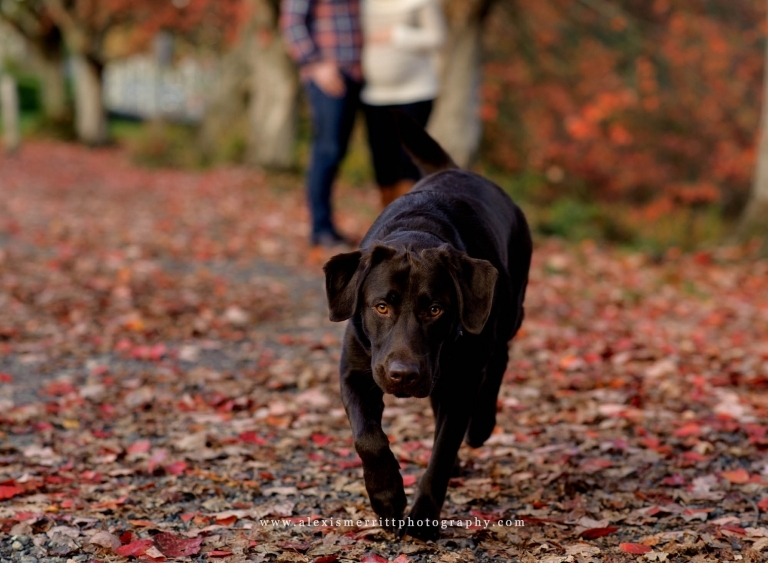 Bella was a sweetheart and such a great addition to their portraits! I can’t wait to share baby Spencer’s newborn pictures with you! 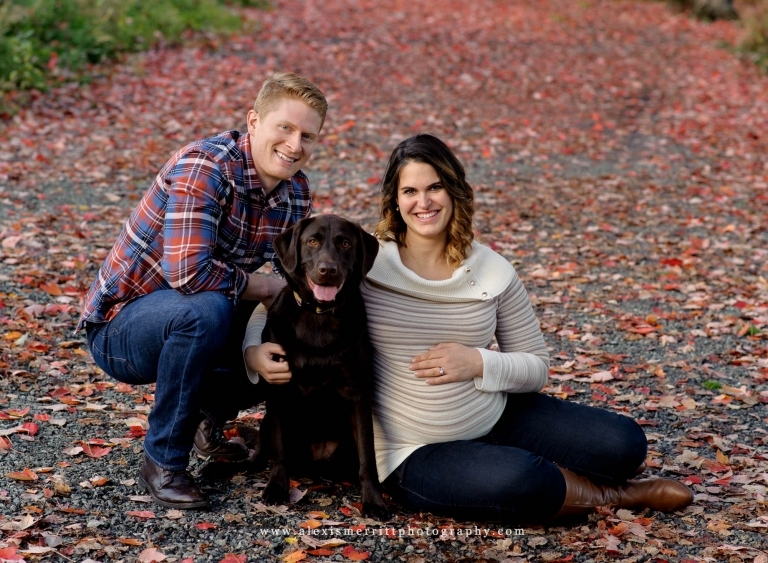 I would love to chat with you about a maternity mini session! CONTACT ME today!